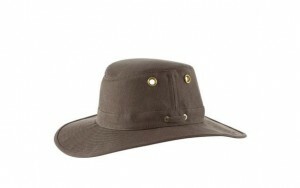 A light weight riding hat such as the Gatehouse Conquest Air Riding Hat is a great example of what to bring on safari. Although these can be expensive you will be thankful of this investment once galloping through the heat of the African afternoon sun. These hats are breathable, light and won’t take up too much of your precious luggage allowance. Remember that while it’s not compulsory to wear a hat while riding in Africa you will not be medically insured unless you are wearing a riding hat. 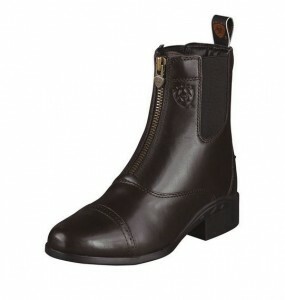 Ariat Heritage III Zip riding boots are by far my favourite riding boots. Not only do I wear them all the time at home but the thick soles means you are protected from thorns in the bush. Plus they don’t look out of place walking through the airport! Sunglasses are an obvious piece of equipment to take with you on a sunny holiday. 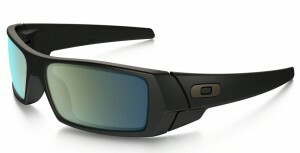 I choose Oakley Gascan sunglasses as they are polarised and fit well under my hat. Sunglasses string is recommended to keep them from getting lost. Don’t make the mistake of taking leather chaps with you, these are much less breathable than their suede and canvas counterpart. 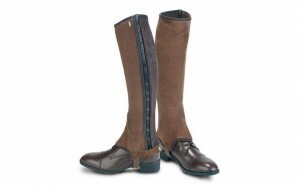 Suede not only breathes more but it also dries quicker and doesn’t get so damaged. Imagine galloping through the delta then stopping for lunch before having a quick swim with your horse. Leather chaps would need some serious saddle soap afterwards but suede will dry in the sun. 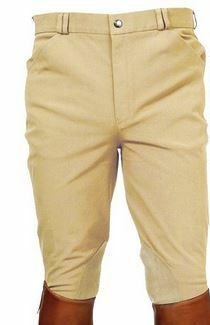 Have a look at Tredstep Original Suede Chaps as a good example. 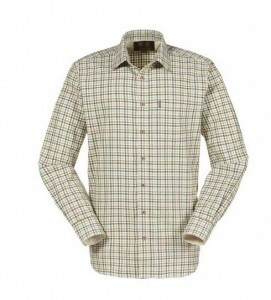 A light cotton shirt (like the Musto Classic Twill Shirt) is essential while on a riding safari. This light weight shirt allows your skin to breathe but also provides a much needed barrier against the sun. It can get cold in the morning and the evening while on safari so long sleeves are great. Most African countries are surprisingly cold in the early morning and late evening. 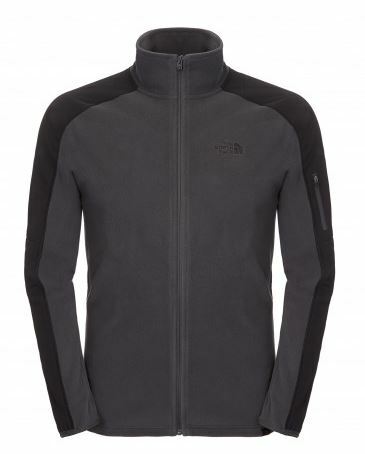 Having an extra layer is always important and you’ll find something like the North Face Glacier Fleece very useful. A scarf is a good addition to your suitcase. It’s not just a fashion item to spruce up your evening attire but has great practical use too: you can use it while riding (keeping the sun off your neck), it will keep you warm in the mornings and if it has been very dry you can pull one over your mouth and nose while on a game drive. 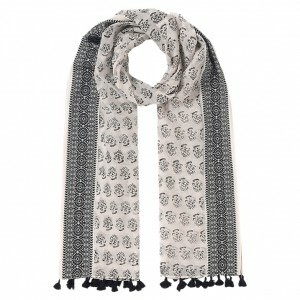 My favourite is an East Embroidered Scarf from John Lewis. There is nothing worse than wearing a pair of hot sweaty gloves while riding. On the other hand (pun intended) they do prevent blisters and sunburn. 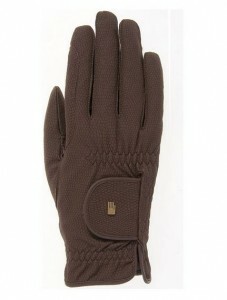 Roeckl’s Roeck Grip riding gloves are my choice for a riding safari. They act like an extra skin while allowing your hands to breathe, plus they have a great grip. Flip flops are a must have while on safari, they are fantastic to wear after a day in the saddle getting your feet out of your riding boots. 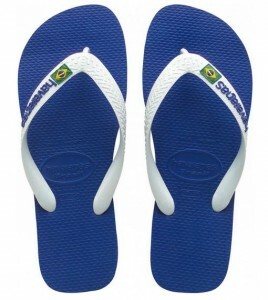 Havaianas are always a popular make and very comfortable. If you are travelling by light aircraft, your luggage will need to fit into the plane’s small baggage compartment so a soft sided bag is essential. In fact, some companies will make you re-pack your bags if you turn up with hard sided bags. You are often restricted to a 15-20kg weight limit (depending on which safari you are on) so a duffel bag will also save you weight allowing you to pack that one extra piece of clothing you probably won’t use! 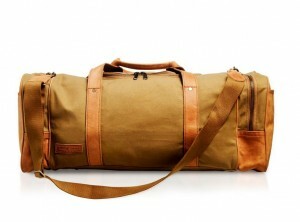 The Sandstorm Kenya Pioneer travel bag is a great example. 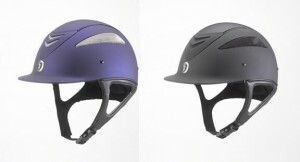 A wide brimmed hat is brilliant to wear whenever you are not riding. It is important not to burn the back of your neck or your shoulders and staying as hydrated as possible will keep sun stroke at bay. Th4 Hemp hat from Tilley is a great example. Safari provides some fantastic opportunities to take some truly memorable photos. 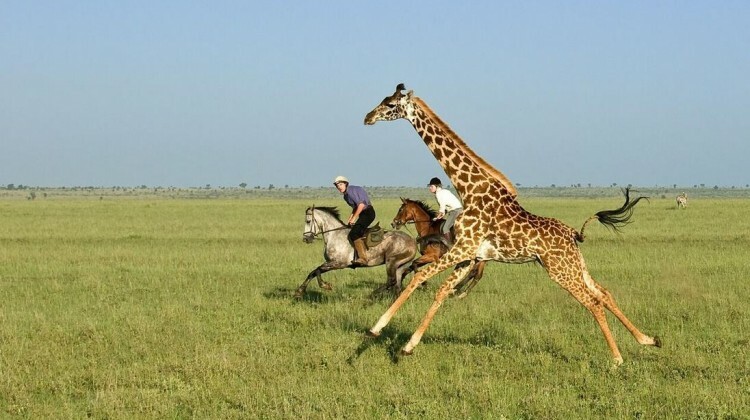 While a big SLR is perfect on a game drive it is not feasible to take one while riding a horse. 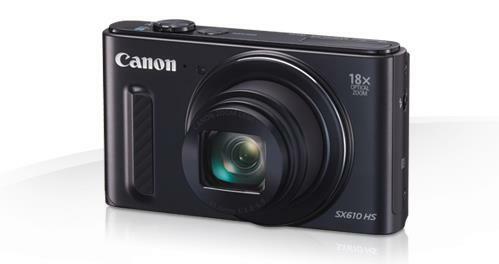 A small compact camera, such as the Canon PowerShot SX610 HS, is much more user and horse friendly. Another top tip is to get yourself a waterproof camera case which can attach to your belt on your jodhpurs so you can store your camera safely while on the move. 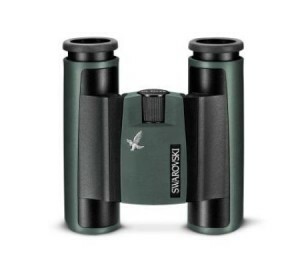 Read more on best cameras for safaris. A torch is a very useful item to have on you when it gets dark, you will be provided with these by the camp/lodge but it never hurts to have your own too. 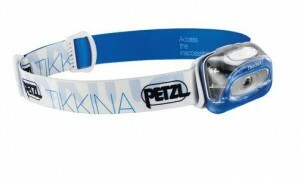 Tikkina head torches from Petzl are very good. Top tip: Bring some spare batteries just in case. 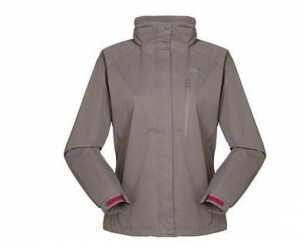 A waterproof layer is very handy if you are riding in the rainy season. A small light weight jacket which easily folds away into your saddle bag is ideal, like a Hi Gear Fremont Waterproof Jacket. In the hot months a sarong is very useful. You can use it at the pool, or if it’s hot during siesta time you can soak it in water, wring it out and then wrap it around your torso. This acts as a brilliant coolant. 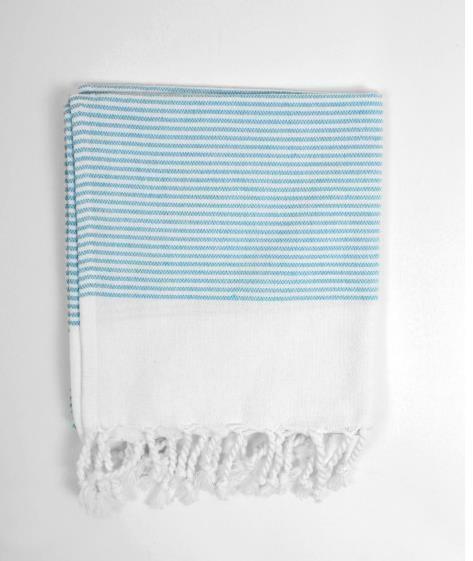 The Bondi Bay Hammam Towel from Bohemia is a great example. 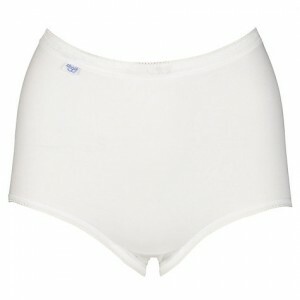 As you will be in the saddle a lot they have to be comfortable, these Sloggi Maxi knickers are great. 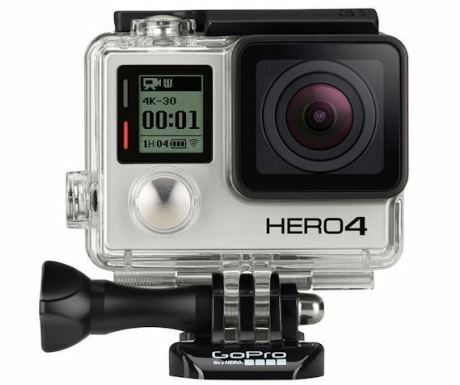 A GoPro is definitely a luxury item to have with you, but one which might just capture the perfect memory of your holiday. As they are lightweight, waterproof and come with many different harnesses it is easy to take this almost bombproof gadget on a horse with you. Other items to consider for your riding safari packing list: shorts, long trousers, socks, sun cream, moisturizer, mossi spray, swimwear, t shirts and any personal medication. 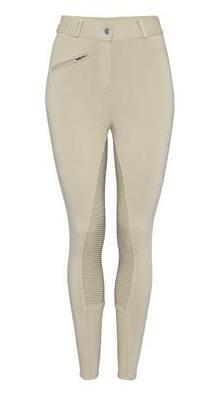 All clothing should be in neutral colours to blend in with the bush, avoid navy blue and bright white. We would love to hear from you, no matter how early in the planning process you might be for planning a riding safari in Africa. We’re passionate about Africa and would be happy to chat about creating your tailor made safari. Please get in touch with me and my team at Aardvark Safaris.